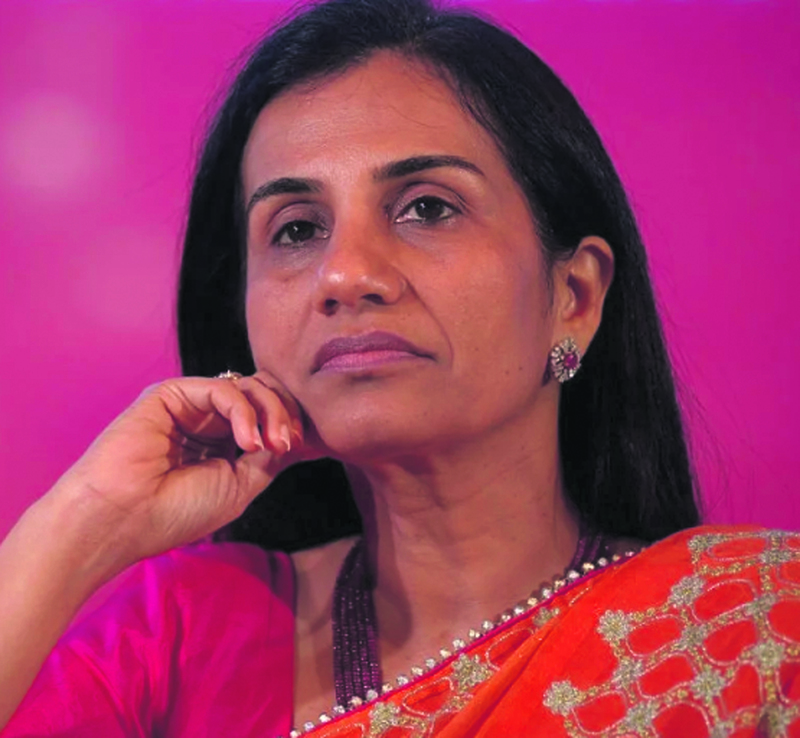 ICICI Bank in a statement said that its MD and CEO Chanda Kochhar “has decided to go on leave till the completion of the inquiry” by former Supreme Court judge B N Srikrishna into conflict-of-interest allegations against her. The announcement comes in the wake of escalating speculation that she would be asked to step aside and that Sandeep Bakhshi, MD and CEO of ICICI Prudential Life, would be brought in to hold the fort. That has now happened with the board naming him chief operating officer (COO). Bakshi (57) will handle the entire range of businesses and corporate functions and all executive directors will report to him. While an official communique says he will report to Kochhar “who will continue in her role as MD and CEO”, it later goes on to say that “during her period of absence he will report to the board”. The fact that Bakshi - who was deputy MD of ICICI Bank before assuming charge of its life insurance subsidiary - has been appointed COO for five years is seen as putting him in pole position to succeed Kochhar (56). Her current term ends in March, and in the normal course, she could have looked forward to another, but with the cloud of multiple investigations and inquiries by CBI, Sebi and Srikrishna over her head, the odds on her continuing have lengthened considerably. An adverse finding could cut short even her present tenure. Former Supreme Court judge B N Srikrishna has accepted a request from the bank to head an inquiry into the conflict of interest allegations against Kochhar. He will be assisted by the bank’s audit committee, which is headed by independent director Uday Chitale. The appointment of Justice Srikrishna comes a fortnight after ICICI Bank said that it has decided to institute an independent inquiry into the allegations levelled by anonymous whistleblower against Kochhar. Justice Srikrishna had chaired the Financial Sector Legislative Reforms Commission (FSLRC). Although the bank did not specify the exact complaint by the whistleblower, Arvind Gupta the whistleblower had alleged that Ruia brothers of Essar group got favours from the bank for “round-tripping” investments into her spouse Deepak Kochhar’s NuPower Group. He alleged that the Ruias funded NuPower and its subsidiary through their son-in-law Nishant Kanodia and nephew Anirudh Bhuwalka during December 2010 to March 2012 by subscribing to compulsorily convertible preference shares and equity shares. Last week finance minister Piyush Goyal said that the law would take its own course on the issue of corporate governance in ICICI Bank.